GlamLifeGuru: She was recently featured in Allure, which got me started on the whole YouTube addiction. Her videos show a nice mix of high-end and drugstore beauty looks. Lo Bosworth: Yep, the same Lo Bosworth of The Hills fame. Even though she doesn’t have a ton of content yet, what I’ve seen is so fun to watch. MakeupByTiffanyD: Her eye makeup tutorials are killer. I want to try every single one. Makeup Geek: She always seems to review the products I’m considering buying at the moment. And her tutorials are oh-so-practical. 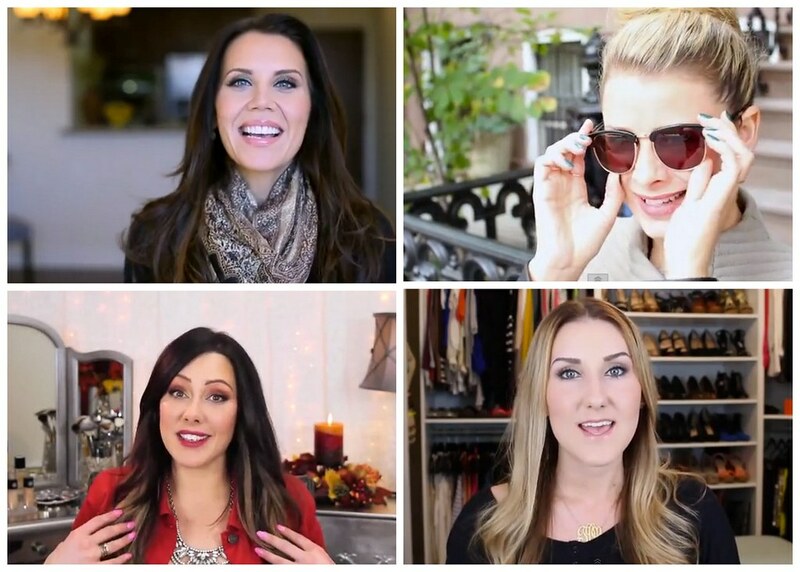 Now it’s your turn: Who are some of your favorite beauty vloggers? Share with me in the comments below!